Being effective in SEO means you have to use the right tools. But, having access to tons of great SEO tools isn’t helpful when you’re crunched for time. You need to know what the absolute best tools are so you can focus on a couple of them, master them, and actually get results. 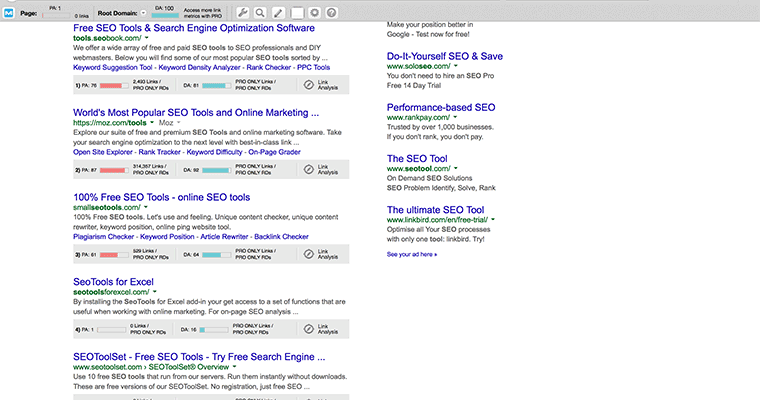 If you were only allowed to have one SEO tool, what would you pick? My goal was to imagine a world where all of your SEO growth had to come from one tool. 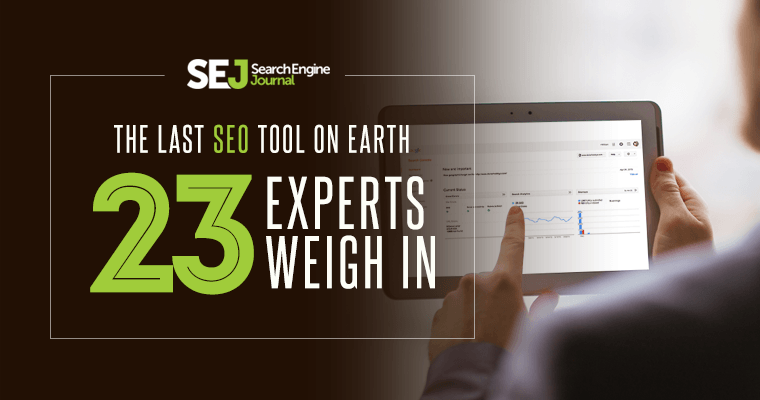 The best way to do that was to figure out which tools are absolute must-haves for the people who live and breathe SEO. What it Does: You can use it to submit your sitemaps, learn how Google crawls and indexes your site, keep tabs on your click-through rates (CTR) for important keywords, check your mobile optimization (according to Google), keep track of links pointing to your domain, and so much more. Dennis even went on to explain why he loved Google Webmaster Tools – “you get so much freaking information on how Google is seeing your website and drives the traffic”. 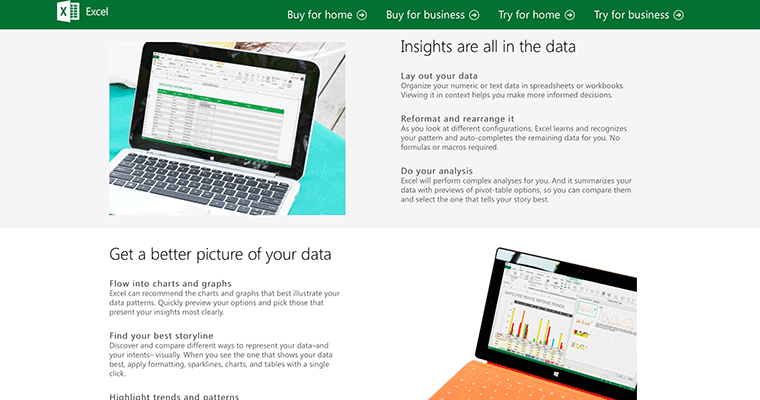 What it Does: It let’s you see SEO data while you’re browsing the web. 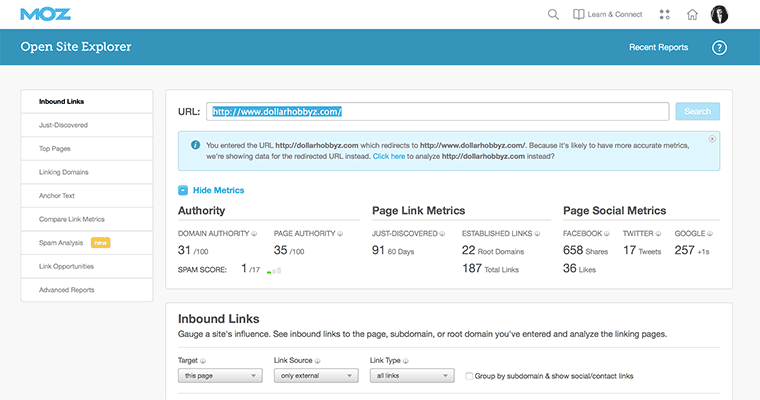 You can see links, domain authority, and more next to each SERP in Google, validate the schema.org, and even use the Page Overlay feature to analyze your onpage SEO. Expert Vote: Gianluca Fiorelli, Owner, iloveSEO.net and John Doherty, Sr Growth Manager, Trulia. What it Does: As its name would suggest, it’s a crawler on steroids. 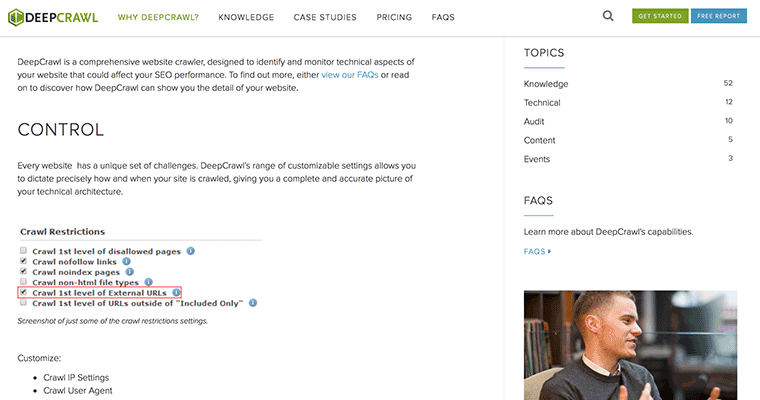 You can get into the real technical aspects of your website to figure out which areas are hurting your SEO and fix them. It’s a great way to find out if you have any orphaned pages as well as figure out which links are actually receiving traffic. 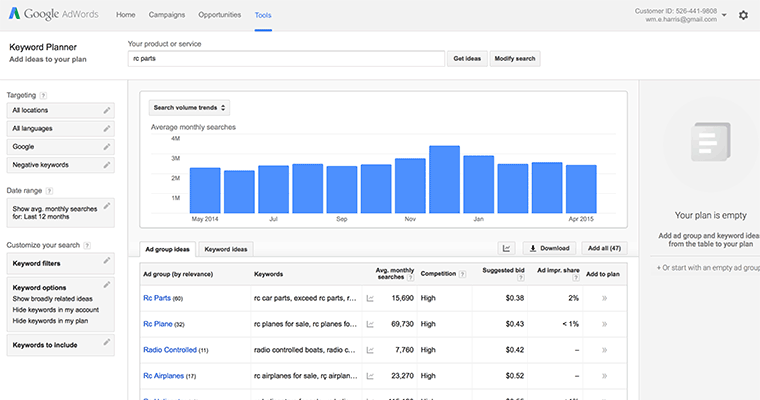 What it Does: It’s the perfect tool to figure out what keywords you’re already ranking for but have room for growth. 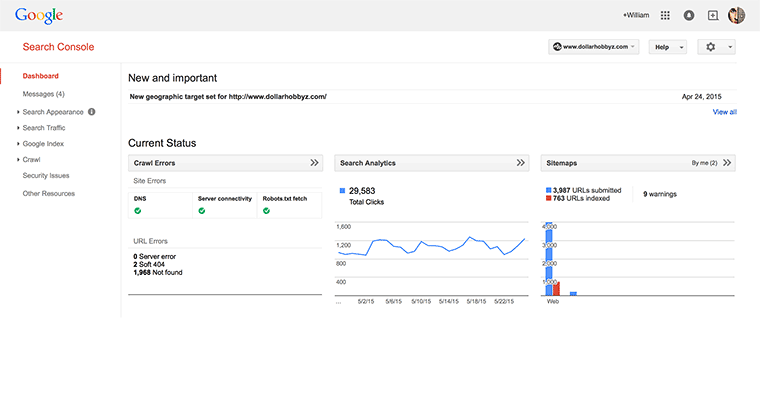 It also lets you get great insight into your competition’s organic keywords, their PPC keywords, and even their PLAs (Product Listing Ads). 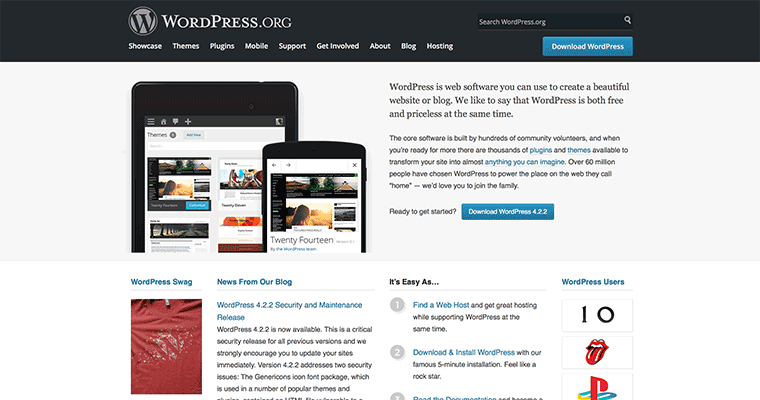 What it Does: It’s a CMS (Content Management System) that allows you to quickly build a blog that you can use to start producing great articles. It has thousands upon thousands of plugins that you can use to build almost any type of website you can imagine. Maybe you don’t consider WordPress to be an SEO tool, but this is what Lars had to say about it, which I thought was really insightful. “Yes, this isn’t technically an SEO tool but hear me out. 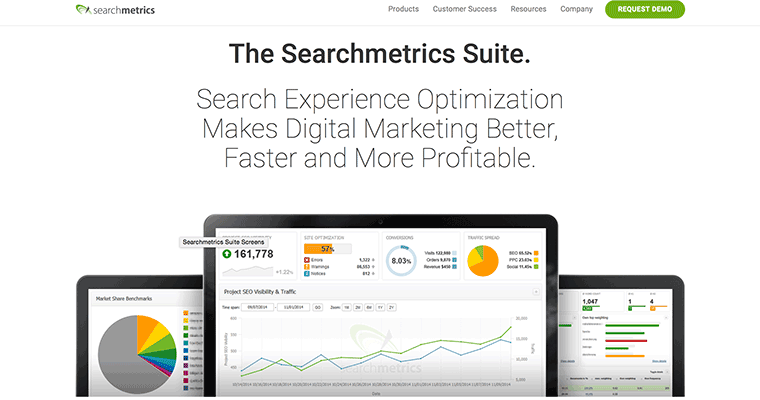 I’ve worked on multiple sites with more than 1 million visitors per month (like kissmetrics.com). When you’re driving that kind of volume with the majority of it coming from Google, you need a top-tier content strategy. What it Does: They have a bunch of tools that help you understand the quality of your backlinks, the anchor text that was used for the link, what your top content is and even who your top referrer is. 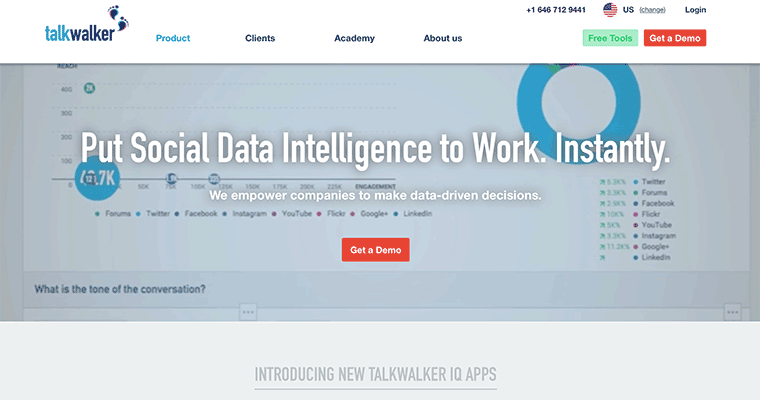 What it Does: From social listening, to social media analytics and reports, to social intelligence – they do it all, and well. It’s hard to be data driven with all the disparate sources of social data giving conflicting metrics. If you can get all that data to line up in one streamlined solution, you can feel confident in the decisions you and your team make. 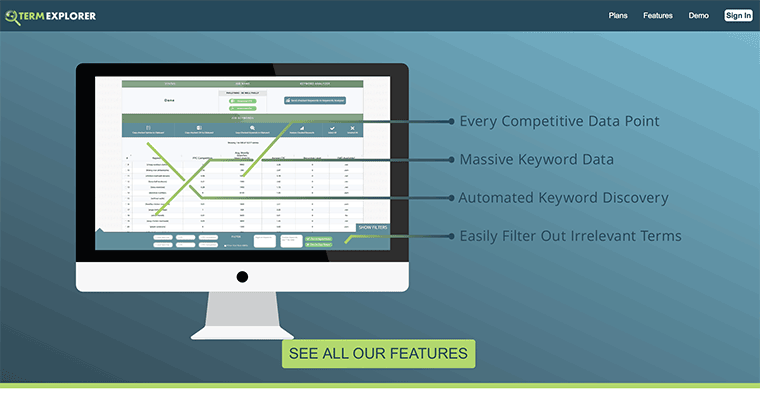 What it Does: It’s an automated keyword discovery tool that allows you to export all your keyword data including link volume and link strength. What it Does: It’s hard to think of every single keyword someone might be using to find your website. 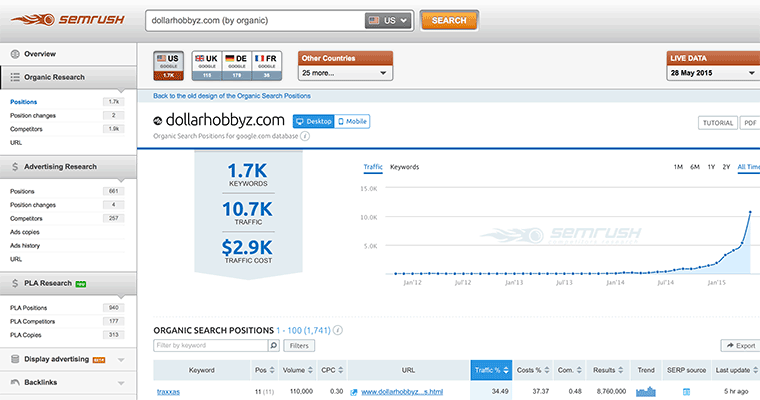 The Keyword Planner helps by suggesting similar keywords. You can type in a keyword you think people are using, then let the Keyword Planner suggest keyword groups, other ideas, and even tell you what the volume and competitiveness looks like. 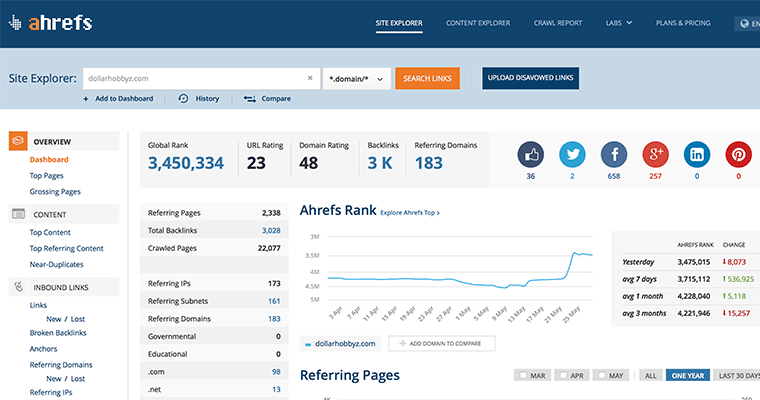 What it Does: You can see what links are pointing to your domain, what the value of those links are, which ones were just discovered and even what the “spam” score is of those links – which is helpful if you have a nasty link profile that needs cleaned up. You can even see what anchor text was used and find other link opportunities quickly. 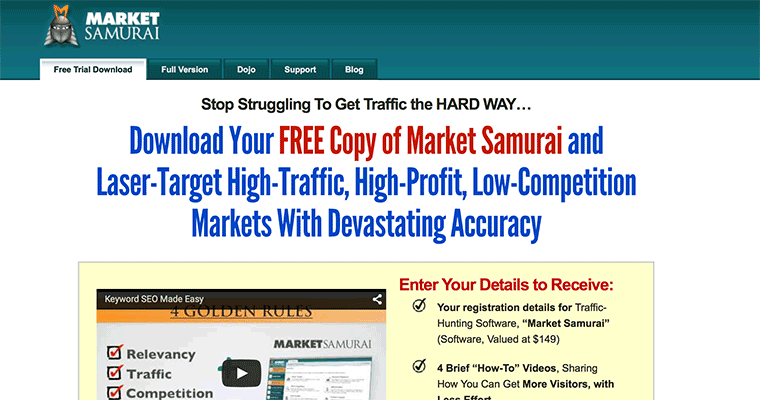 What it Does: The main focus of Market Samurai is to find high profit markets that are experiencing high traffic and low competition. The goal is to help you figure out which keywords matter and get rid of the ones that don’t. 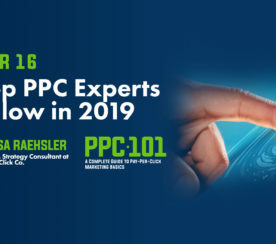 What it Does: Not only do they provide analyses and recommendations for SEO and content marketing, they also provide incredible forecasting and reporting – which makes your job as an SEO a lot easier. 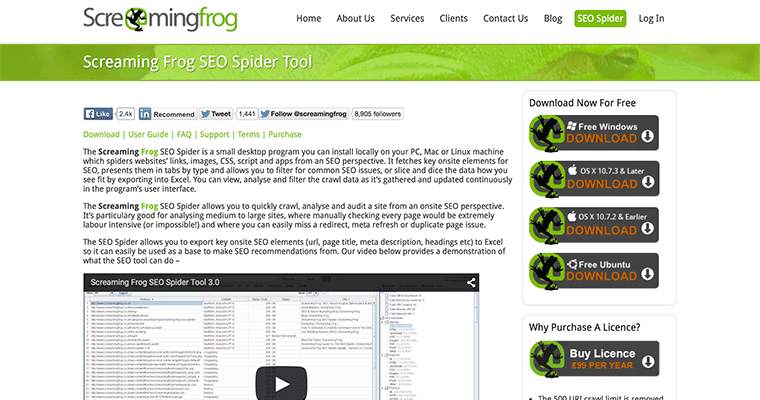 What it Does: It’s a robust crawler that you can use to audit your site to analyze your onpage SEO. It makes checking your url, page title, meta description, headings, and everything else onpage so much faster and easier. Dan points out that, “You can do most other SEO tasks like link prospecting, keyword research etc ‘by hand’. But crawling websites for data is really something you can’t and wouldn’t want to do manually”. 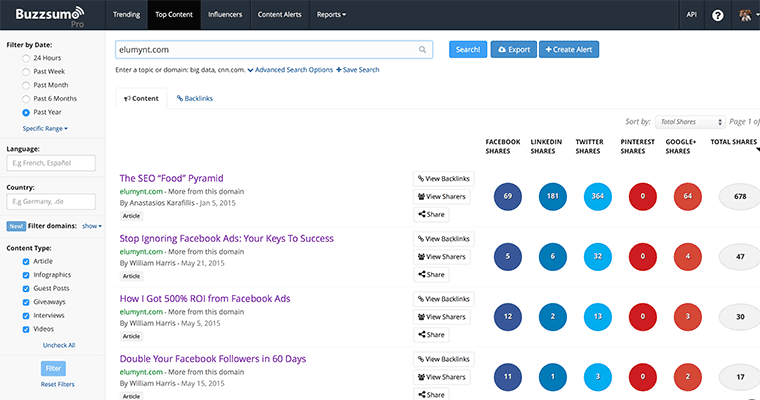 What it Does: You can analyze what content does the best on a particular website (your own or even your competitor’s), find influencers for specific keywords, and get alerts for any new links pointing to your domain. Expert Vote: Larry Kim, Founder, WordStream, Inc.
What it Does: It analyzes absolutely everything. Without data to know if your tactics are working or not, you are simply shooting in the dark. 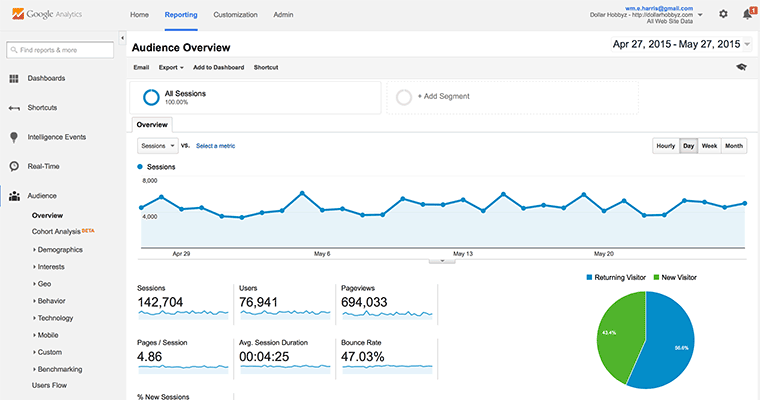 Google analytics continues to improve and provides deeper insights into the keywords that are driving traffic to your site, the top referrers, the page load times, the bounce rate, which pages are most popular on your site, and so much more. But phrasing the question this way helped cut out a lot of the less important tools, and hopefully helped us focus on the most important ones. I think the takeaway here is that a good chunk of the most important SEO tools are completely free, so start there. 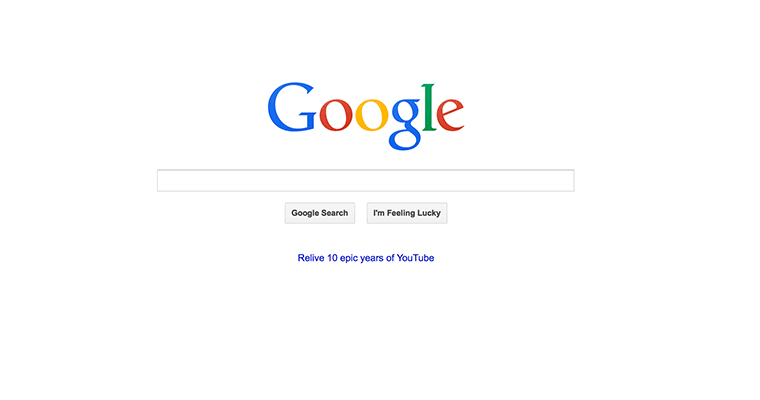 Figure out how to use the robust suite of tools that Google offers for free – including search. 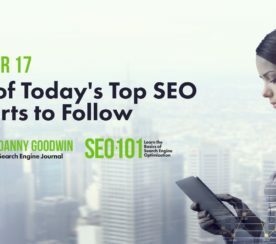 Then, when you have a good grasp on that, pick one of two from the list above to start paying for and take your SEO game to the next level. The right tool can make all the difference, but not without the right game plan. If you don’t even have a game plan, you should check out the SEO “Food” Pyramid so you can figure out your personal growth strategy. 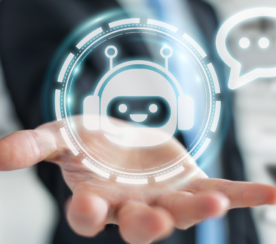 I’m sure you have other tools that you recommend too – and I would love to hear about them in the comments. Disclaimer: I have personally worked with (and probably paid) almost everyone on this list at some point in time because they are geniuses. However, the opinions listed are their own.